We are in that century where people focus and work hard in order to make some things easier. However, it’s always crucial to take care of our health status. 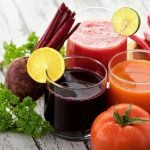 According to many studies, blending is now one of the crucial factors if you want to maintain a healthy lifestyle. What does this mean? Well, it means that in every kitchen there is a blending machine. These days we have tons of different blending machines to choose from. All of them have their pros and cons. 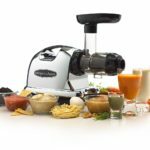 However, you read this article because you want to know a little more about Vitamix 6300 and 7500. That being said we are going to take a closer look at each blending machine and help you decide which one is the blending machine you are looking for. For those who don’t know, Vitamix is a privately owned and ran company since 1921 by the Bernard family. The company is blender makers for the restaurant and hospitality industry and for customers. Moreover, the company is located in Olmsted Township, Ohio. According to some reports, the company currently has more than 1,000 employees. In addition, they are very popular in the market and have many different products that give high performance and high quality. 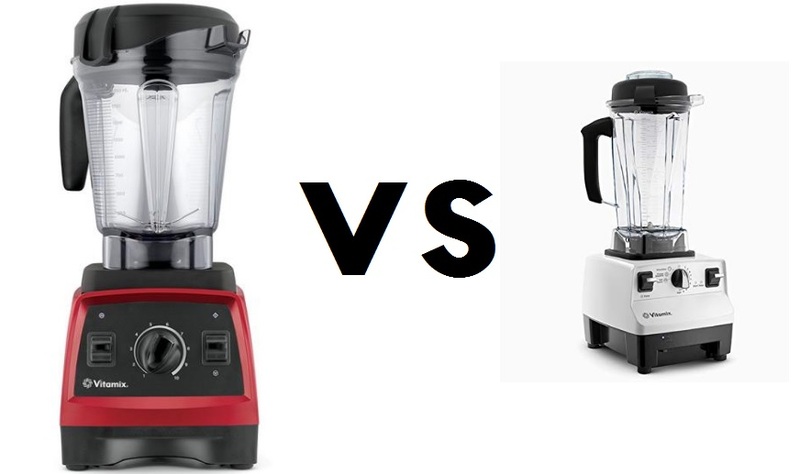 However, as we mentioned before, in this article we are going to compare the Vitamix 6300 vs 7500. 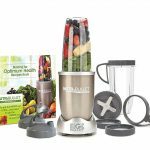 Whether you are looking to buy one of these blenders for personal use or business purpose, we and the Vitamix Company guarantee high quality products. That being said let’s take a better look at each of these blenders. Before we go and start comparing the blenders, let us give you a short introduction of both blenders. 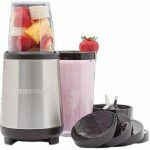 This blender is a popular, high-end C-series Vitamix blender. In addition, it is also known for its high quality material and can be used in a commercial setting. The 6300 gives asuperior performance and explains the reason why it’s called a high-end blender. Unlike many other blenders from different brands, the Vitamix 6300 carries an old-fashioned button and toggle shift controls. Furthermore, the blender is relatively easy to work and contains 3 different pre-programmed choices that help the customers to do what it’s planned to do for the most part. 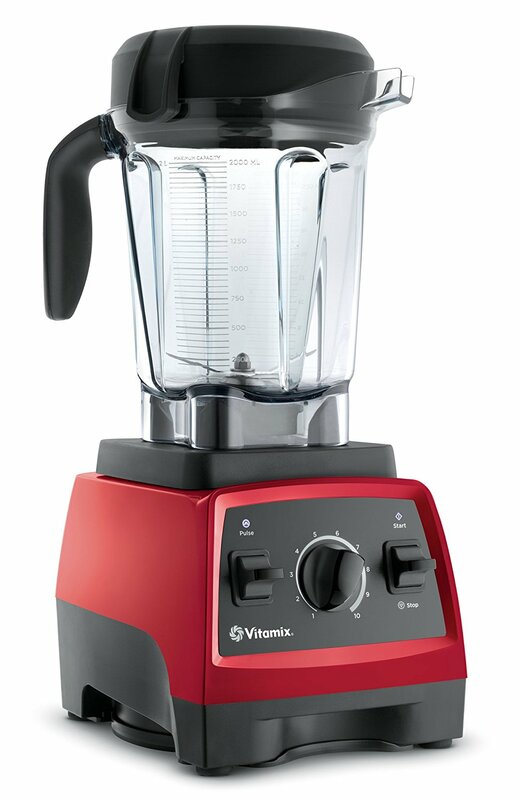 As for the Vitamix 7500, we can say that it’s more popular these days maybe because it’s a newer blender. It’s another perfect option that could be used for both personal and business purpose. In addition, the 7500 is a part of the G-series and is best known for being efficient and quite. 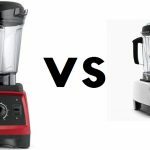 As a matter of fact, when it’s compared to other similar blenders, the Vitamix 7500 will make 40% less noise, however, it delivers the superior performance you might be expecting from a high-end blender. 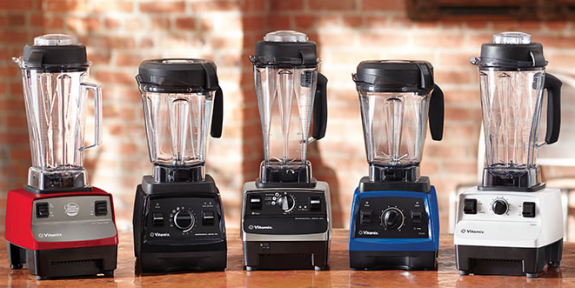 Moreover, just like many other Vitamix G-Series blenders, the 7500 carries the option of a responsive speed dial. However, the toggle shift control in this model is exchanged with a pulse switch control in order to get higher accuracy. Now that you are familiar with the basic stuff about both blenders we can go into deeper details of the blenders which are crucial when deciding which one you are going to buy. One of the most crucial stuff you need to pay attention to when buying a blender is the motor. It’s a well-known thing that the higher number of horsepower, the more the blender is able to blend stuff smoother and faster. The 6300 carries a motor of 2 peak horsepower while the 7500 carries a more strong motor of 2.2 peak horsepower. 7500 has a slightly stronger motor than the 6300. In addition, both motors in the blenders can work strongly at 12 amps individually. However, even though it’s a minor difference, it can affect the blending ability of the blender. As a matter of fact the 6300 can spin with speed of 500 RPM while the 7500 can spin up to 22,700 RPM. Furthermore, we mentioned earlier that the 7500 has a quieter motor. Even though it carries a stronger motor, the 7500 is working more quietly than the 6300. Also, it’s a well-known fact that the Vitamix 7500 is an improved and redesigned version of its predecessors. And, as a matter of fact, the Vitamix 7500 makes about 40% less noise than any other previous version in the G-Series. However, keep in mind that even though it’s quieter it’s still more powerful than almost any other blender in this price range. Unlike the previous comparison, the pre-programmed settings is a place where the 6300 shines. Let us explain why. The classic series 6300 version is providing 3 different preset programs for hot soups, frozen desserts and smoothies. However, in the 7500, this exact preset program is lacking. It’s a well-known thing that these automatic settings do most of your work and spare you time. We meant that you don’t have to be around your blender while you are making desserts, soups or smoothies. When the blender is set to automatic mode you are able to finish some other responsibilities you have. In short we want to say that the Vitamix 6300 is way more suitable when is compared to the Vitamix 7500 for this kind of situations. With the 7500 model you have to keep an eye on the blender to check if your dessert or smoothie is finished. However, if you aren’t looking for the automatic setting, this model is just as good as the 6300. 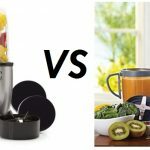 Moreover, it’s already proven that both of these blenders make your food or drinks healthy and delicious. When you put the 6300 next to the 7500, the first thing you will be able to notice is the size. 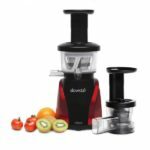 The 7500 comes in dimensions of 17.5 x 9.4 x 7.7 inches while the VItamix 6300 comes in dimensions of 20.5 x 8.75 x 7.25. What do we want to tell you with this? If you are looking for a smaller blender that you can easily implement in your kitchen, the 7500 is the blender you want to choose. Since the 6300 is bigger it doesn’t fit in the standard size of kitchen cabinets. However, if you are interested in the 6300, you can still disassemble the blender and store the parts separately. The Vitamix 7500 is shorter than 6300 and carries a wide base while the 6300 is high and carries a narrow base. This choice should depend on how much space you have left in your kitchen. Well, since these both are Vitamix blenders, great performance is guaranteed. As a matter of fact, both of these blenders can crush ice just in a few seconds. In addition, both 6300 and 7500 are capable of making frozen beverages in a very short period. Another amazing and notable quality about both blenders is that they carry the ability to make hot soup in their cups without any gas stove. Moreover, the blades each of the blender carry can reach a high speed that’s enough to allow the soup to reach a certain temperature and can be served immediately. 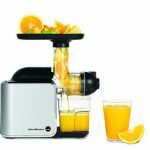 Also another thing we must mention while we are talking about the performance of the blenders is that extracting juice from vegetables or fruits is an easy job for both 6300 and 7500. However, we just mentioned a few things the blenders can do. There are many other options that they can make. Each blender carries laser-cut blades. The blades these blenders carry are stainless tell that can chop coffee beans, nuts, crush frozen fruits and some other hard ingredients in just a few minutes. 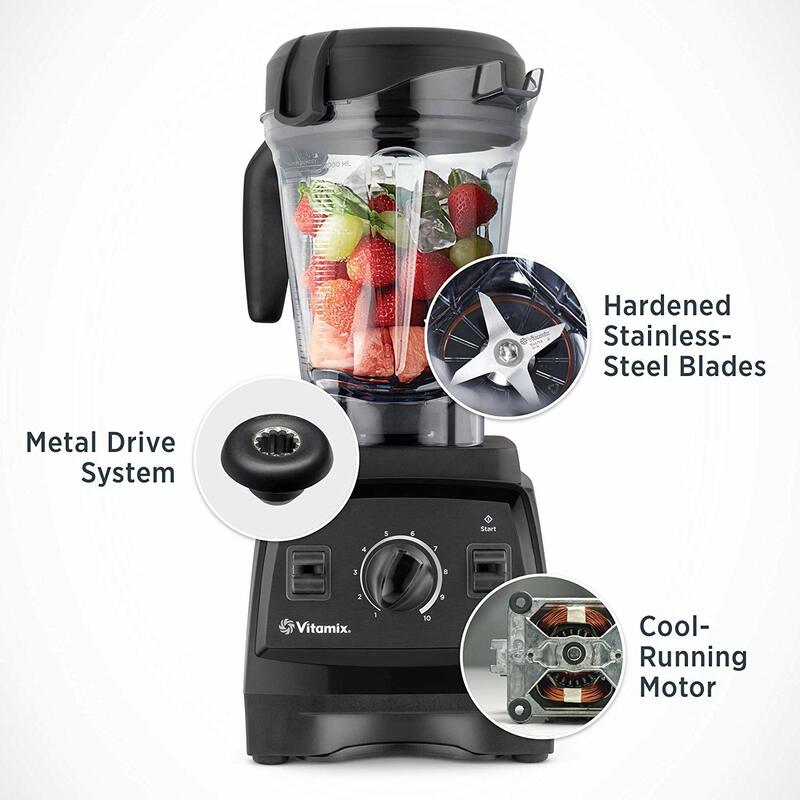 However, the blades in the Vitamix 7500 are 4-inches in diameter while in the 6300 the blades are 3-inches. Keep in mind that both of these blades give a smooth blending without losing any healthy nutrients or vitamins of your food. 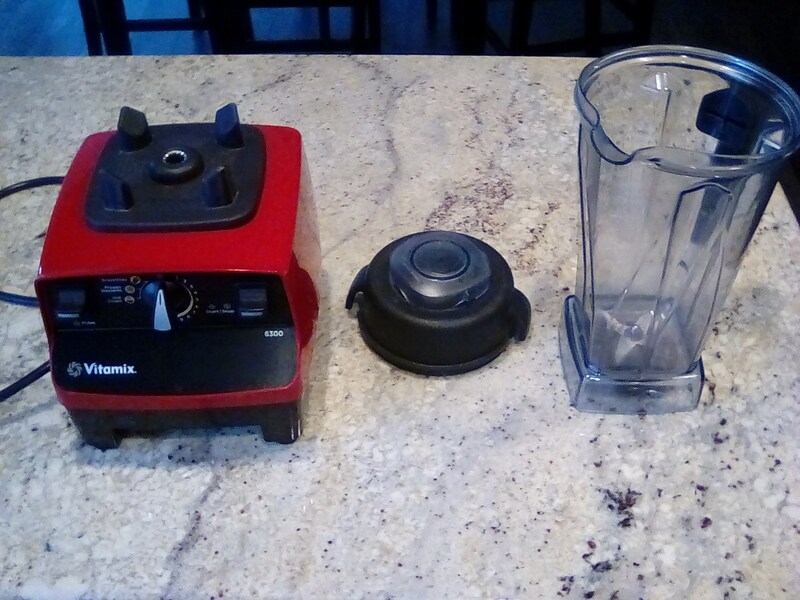 However, if you are looking for a blender that has bigger blades, you should go with the Vitamix 7500 since that blender has blades of 4 inches in diameter. It’s a proven thing that both of the blenders can do a fine and great job when it comes to blending. 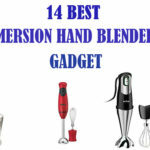 However, you are on this site because you want some help deciding which blender you should buy. In this article we covered some great info about each blender. 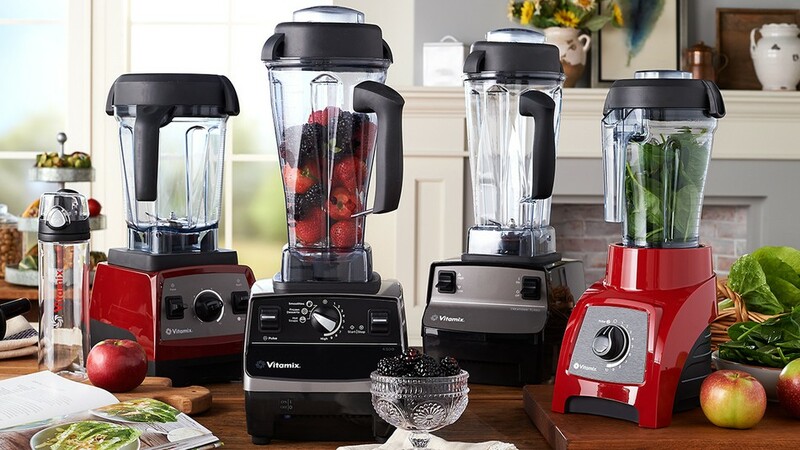 We started with introducing the Vitamix Company to you and then we compared both blenders. We took a closer look to each blender in the motor, pre-programmed settings, blades, performance and size. Well, the choice of the blender is now up to you. Why? Because if you are a person who want a preset function that comes with the blender, the 6300 is the way to go. However, if a preset function isn’t a thing you want on the blender; our advice is to go with the 7500. It’s not that the 6300 is a bad blender; it’s just that the Vitamix 7500 has a stronger motor and is capable of doing more things. It will cost you a little more, but if we are buying, we will go with the 7500.